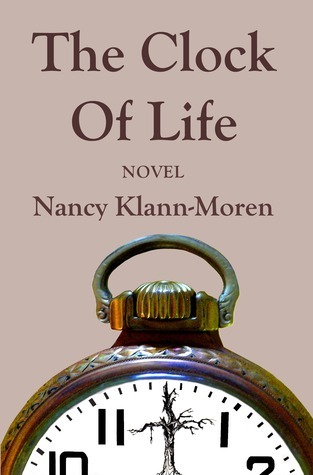 This is a wonderful debut novel from author Nancy Klann-Moren. In what has been compared to the classic To Kill a Mockingbird, we learn the story of Jason Lee Rainey as he grows up in a still segregated Mississippi. On his very first day of school, Jason Lee becomes friends with a black boy, Sampson, which immediately makes him some very strong enemies. Jason lives with his mom Cassie and his Uncle Mooks, who was injured in Vietnam, and is a little “off”. His father, who served and died in the same war, is a source of wonder and mystery to Jason. As the years pass, Jason Lee’s friendship with Sampson becomes stronger still and they become “blood brothers”. Jason also slowly starts learning more about his dad from his dad’s best friend Wally. In a box of old books given to him by Wally, Jason finds his dad’s old journal. Through this journal, he learns about his father’s work in the civil rights movement, including the March on Selma. Jason Lee grows into a remarkable young man through this story. I really enjoyed reading this book, and finished it pretty quickly. The author has produced an extremely well written and researched piece of work and I was not surprised to learn that this novel will be used in classrooms starting in September. I would definitely recommend this book. It was a captivating story set in one of the difficult periods in our country’s history. THANKS for this nice review. I have Ms. Klann-Moren’s book up for review too. Good to know it is a good read. Sounds interesting, especially since it’s set in my home state. Great review! Thanks- it was a good book! I definitely think it’s cool that the book will be used in classrooms as a teaching aid! 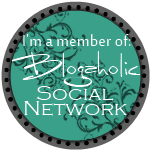 It’s fabulous for the author!